Chickweed is a small, flowering shrub found in North America and Europe. The above-ground parts are used to craft a unique and likable herbal tea. This small floral shrub may be viewed as a weed in many parts of the world, but it actually makes an exceptional herbal tea. Known alternatively as starweed, winterweed, or satinflower, chickweed can be found in abundance throughout Europe and North America. While its ability to grow almost anywhere has made it disliked by gardeners, countless generations have purposefully cultivated it. Chickweed may be used as a leafy vegetable, and is a key ingredient in an important dish eaten during spring festivals in Japan. 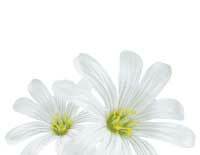 Chickweed Tea is crafted from its flowers, stems and leaves, and offers a gentle flavor, smooth and somewhat fruity. 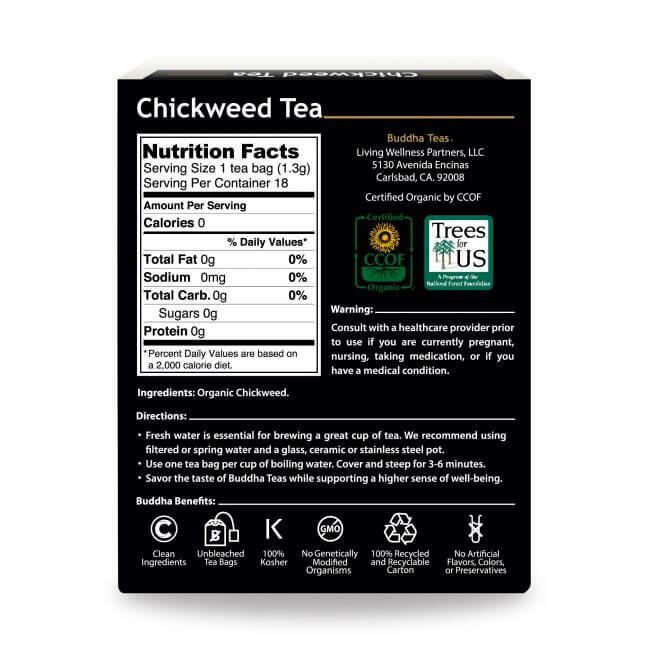 Chickweed may be a sweet and enjoyable tea, but that is not the only positive quality this herbal tea has to offer. A fresh cup of chickweed tea can help to provide important nutrients. Chickweed is a natural source of vitamin A, C, and E, as well as thiamin, riboflavin, and niacin. Its mineral content includes iron, magnesium, sulfur, calcium, and manganese. Furthermore, chickweed contains several plant-based constituents, including flavonoids, saponins, mucilage, and essential fatty acids. Many of its constituents also have antioxidant properties. 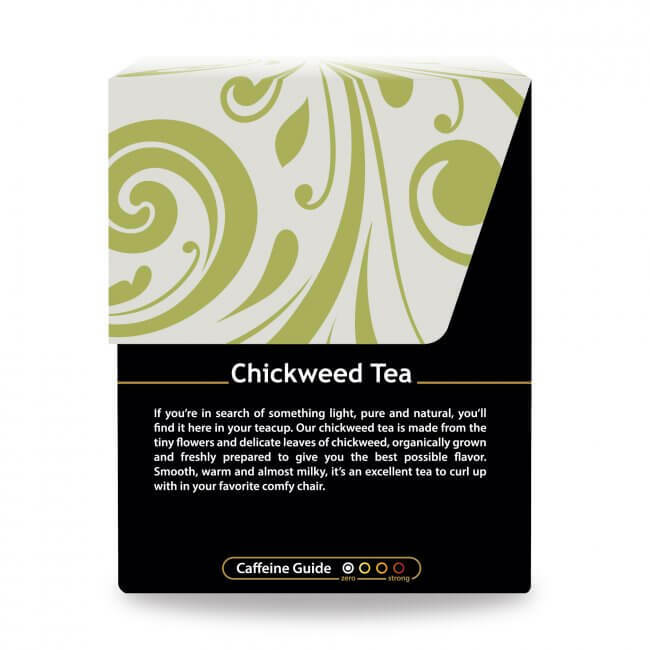 Chickweed Tea is a great herbal tea that can be enjoyed whenever desired. 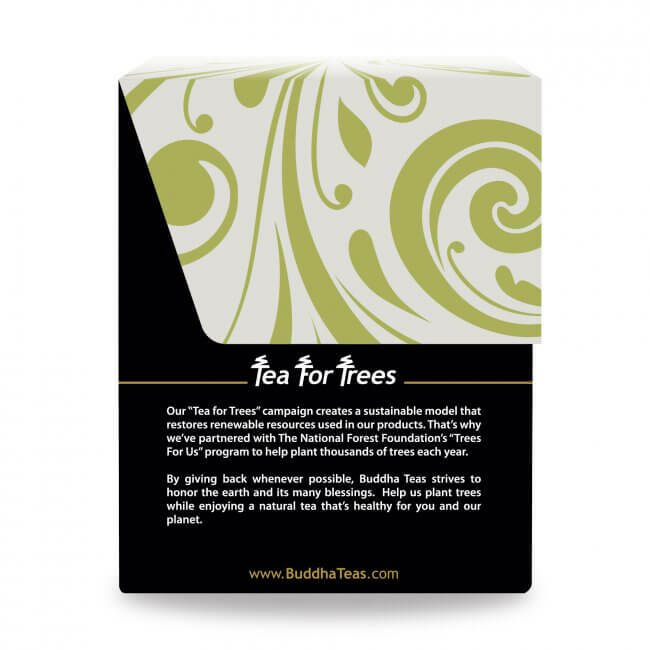 Buddha Teas is proud to offer the finest herbal teas, packaged in unbleached tea bags. Order now to take advantage of our coupon code or order in bulk to save even more money. Additionally, all orders of $30 or more will receive FREE shipping! Delicious tea; would buy again. 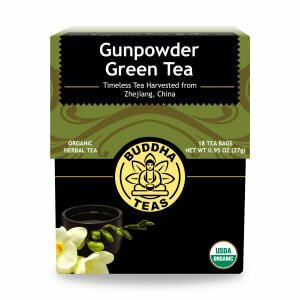 I love this tea and I'm hoping for some weight loss and less inflammation! I just started making organic moistuizer, chickweed infused oil was one of the ingredients, but I made mineral water tea instead...The moisturizer is nice, the chickweed adds a grassy smell to it. 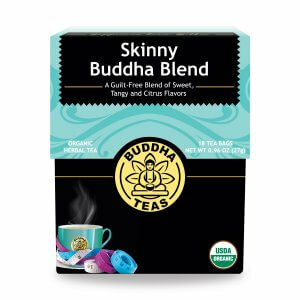 Using the Best Organic Buddha Chicweed Tea to eliminate the thyroid problems following the 21-Method. Drink 3 teas per day for 21 days and then 3 days of rest without drinking any type of teas, then start the cycle again and continue until healing. Use 8 ounces of hot water, do not add sugar or honey, drinks before 6pm and do not uses other teas while doing the 21-Method. 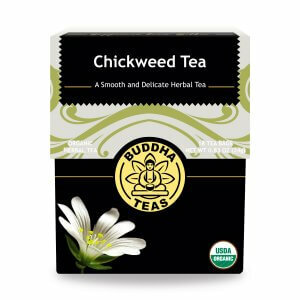 I enjoyed chickweed tea years ago, and my first cup of Budda was a reminder of why i enjoy it. I love the box it comes in, it feels special and who doesn't need to feel special every now and then. Your presentation is remarkable. Thank u. As an herbalist I am always looking for more efficient ways to incorporate herbs into my daily life - chickweed is probably one of my favorite teas I have bought this box several times and will be back for more! This is definitely one of my favorite teas. 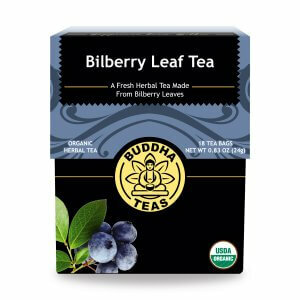 I generally go for a spicy flavor, or licorice in my herbal teas but I was surprised how much I like this tea. It is light and perfect when I want an afternoon cup of tea. I think it tastes a little grassy, but I really enjoy this tea. I add honey to it. It is a part of my daily routine.